Since ancient times, home has remained tremendously significant for Chinese people. It anchors one’s roots and tugs at the soul. And the Chinese Lunar New Year, also known as the Spring Festival, filled with happiness, warmth and joy, is the most important traditional festival in China. Thus, returning home for Spring Festival is like a pilgrimage. 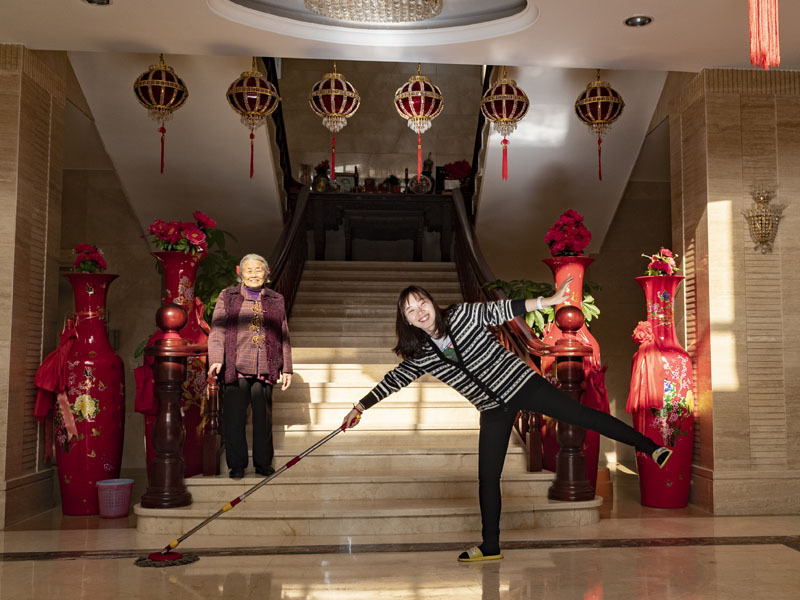 No matter how far home is, how short holidays are, how hard it is to get a ticket, and how exhausting the travel might be, it is always a top priority to return home for a family reunion as the Spring Festival approaches. 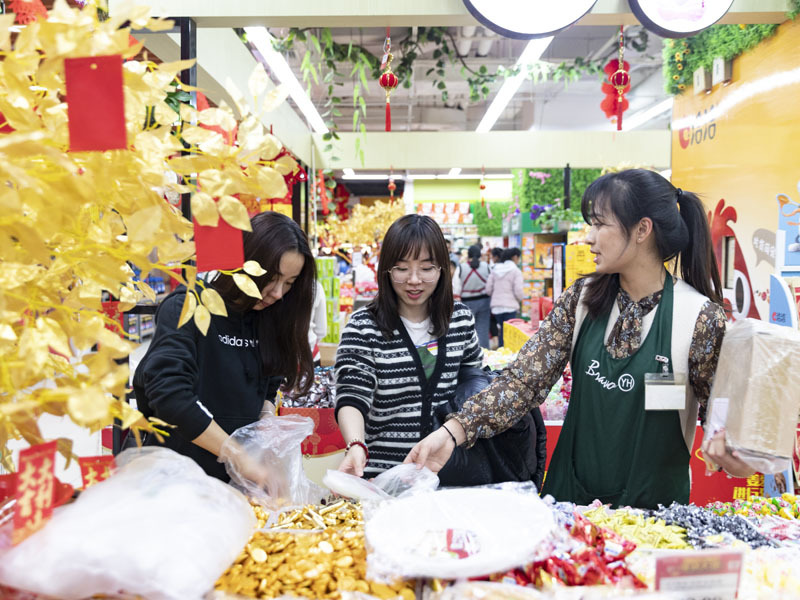 However, new ways to celebrate the Spring Festival have sprouted in recent years. An increasing number of people ask family members in their hometowns to reunite with them in the cities where they work. Others choose to stay in cities or travel elsewhere. However, many stick to tradition—they travel all the way from where they work and live to their hometowns for a family reunion. 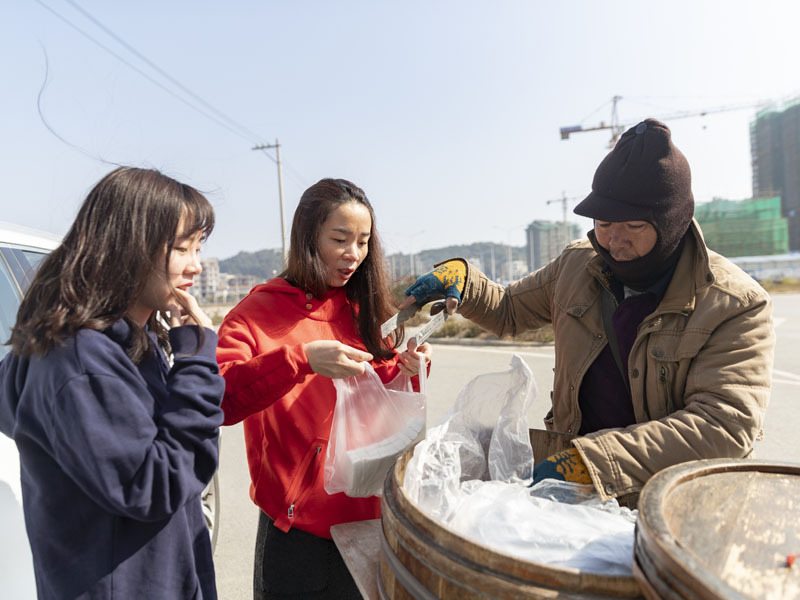 On January 23, 2019, Rongrong’s family set out for home alongside China Pictorial reporters. 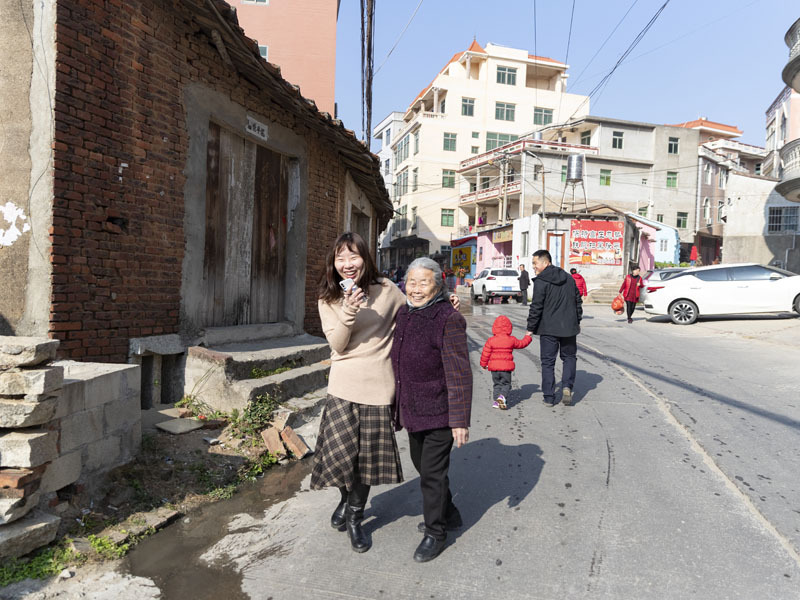 On January 23, 2019, only 12 days before the Chinese Lunar New Year, Rongrong finished work early and headed out on a trip with her mother, grandmother, cousin and little nephew to their hometown in southeastern China’s Fujian Province. The little boy was rather excited, and the others were all eager except for Rongrong. 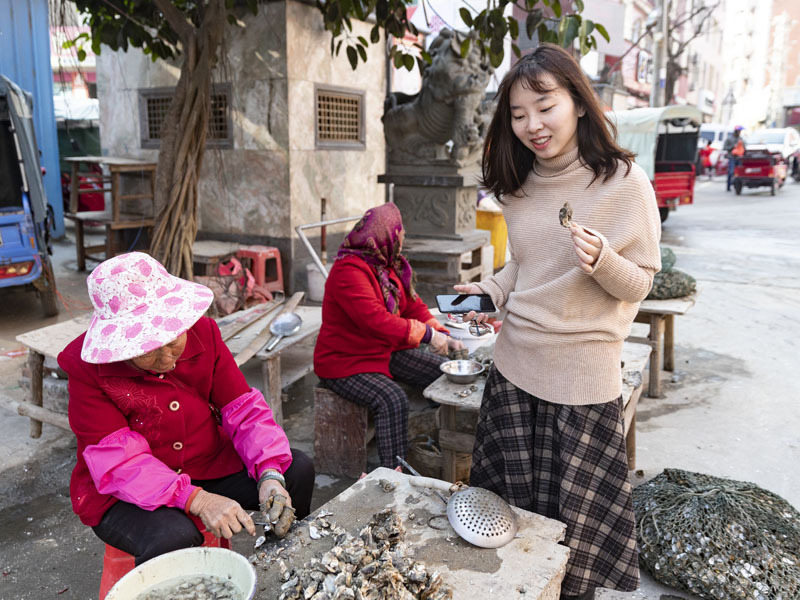 Born and raised in Beijing, Rongrong considers this “hometown” a place only to be visited during Spring Festival. 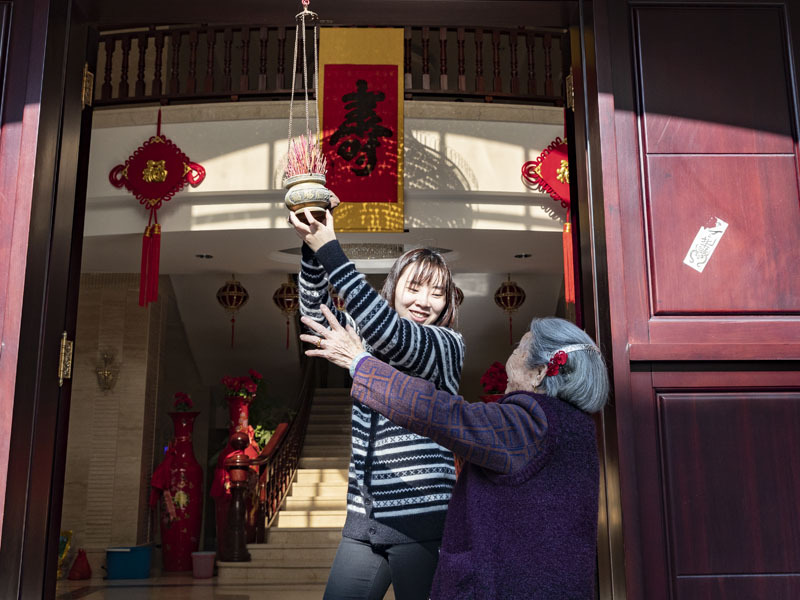 Her family has lived in Beijing for a long time, and even her grandmother—the oldest in the family—has lived there for several years. 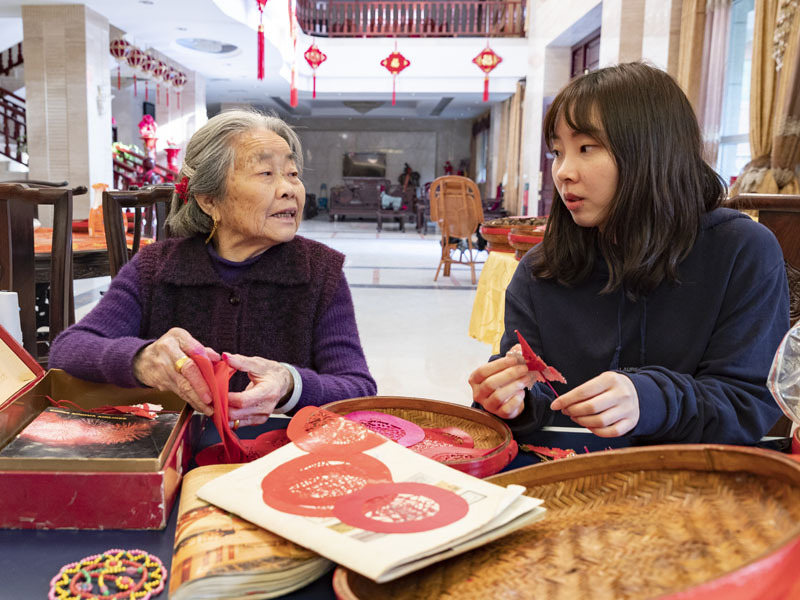 Still, whenever Spring Festival approaches, the family always returns to their hometown more than 2,000 kilometers away from Beijing. 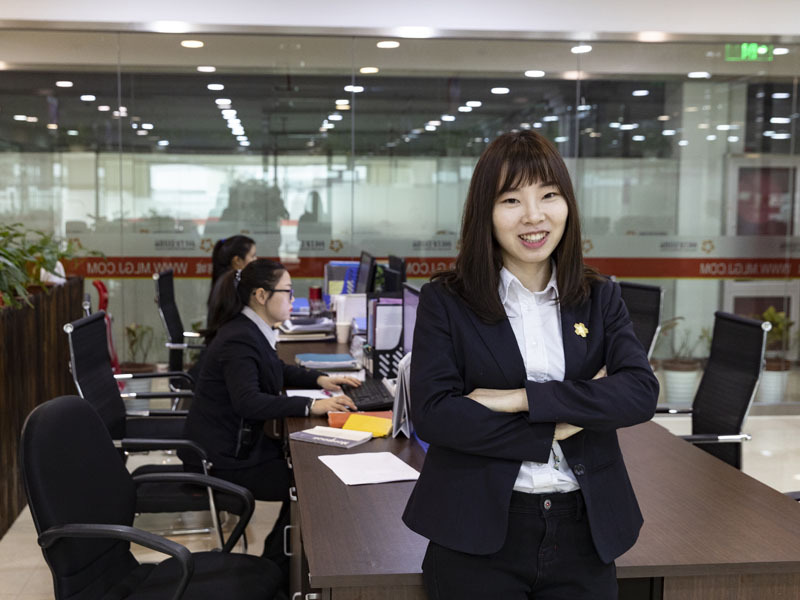 Due to the late arrival of their flight, it was nine in the evening when Rongrong’s family landed in Fuzhou, capital of Fujian Province. 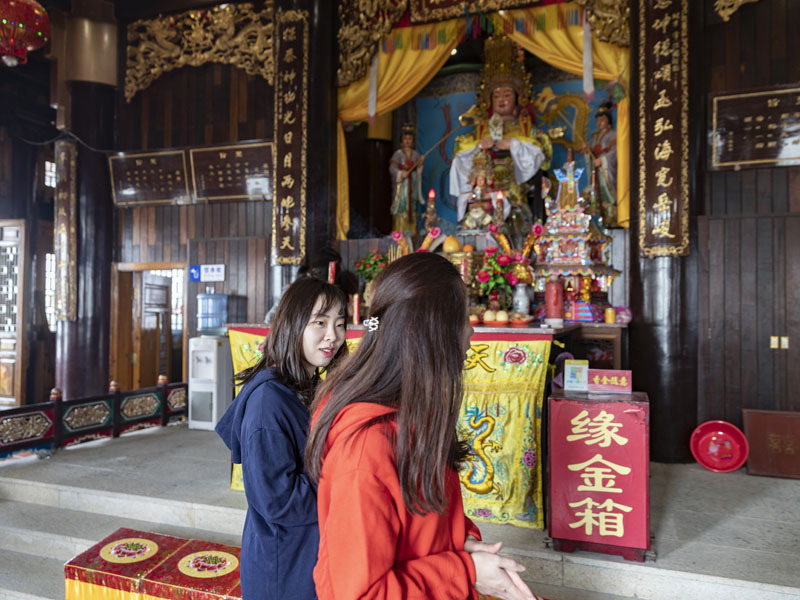 It took another two hours for them to drive from the Fuzhou Airport to their residence in Dongwu Village, Xiuyu District, in the province’s Putian City. After cleaning the house and unpacking their luggage, they went straight to bed. Weddings and blind dates are often scheduled for the season, alongside visiting relatives and friends. Like many other villages in China, most Dongwu villagers work elsewhere, and only a few are left behind. The natives only return around the Spring Festival. In this case, ceremonial activities are usually organized intensively during the festival. Maintaining social bonds with family members and fellow townspeople is one reason they must go home. 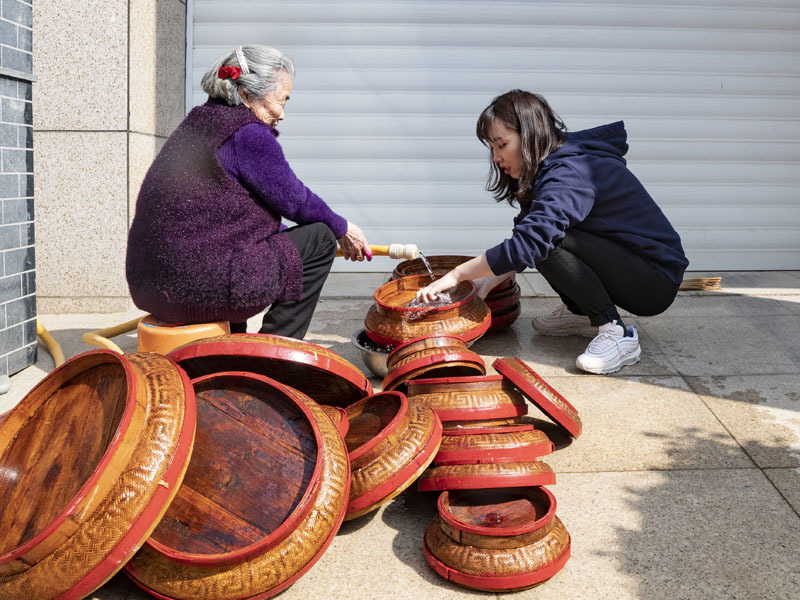 A few days before the arrival of the Spring Festival, Rongrong’s family still had a long to-do list to accompany cleaning: purchase household products, visit relatives, prepare festival specialties and more. 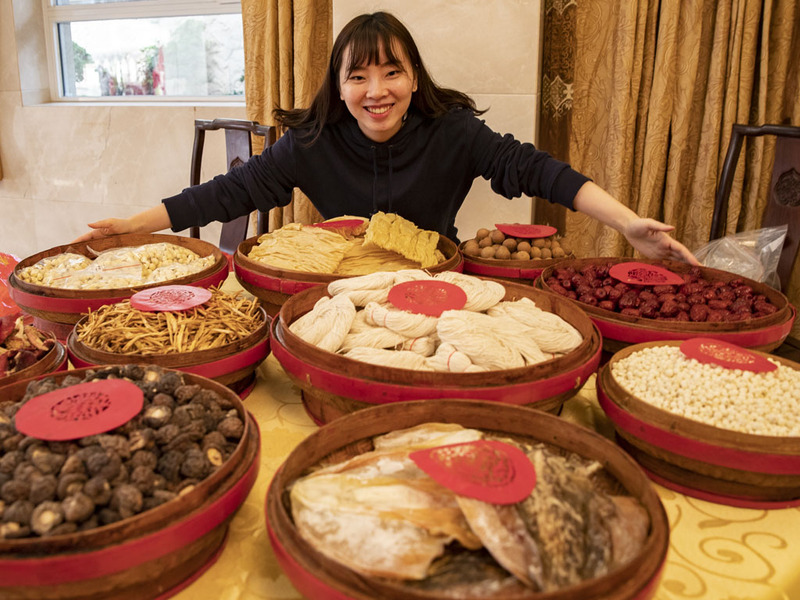 As the Chinese New Year draws nearer, her relatives will return from across China. The more that return, the more the Spring Festival feels like what they all hope it will be.